Just in time for Christmas, Hex is back with the last podcast of 2018, and it’s a bit of a belter! 90 minutes of brand new music including tech smashers from Invadhertz & MISSIN, liquid rollers from Cnof & Skydata, weighty steppers from Ground & Spook and halftime melters from Fractale & Monty. There’s also new music from Hex himself in the form of his remix of K2T – Reckoning, and K2t & Manu return the favour on a new remix of Hex’s This Snare. Last but by no means least, there are dubs inside from Dialectical and Shudder…what more could you want over the holiday season? As always you can check out the podcast via Soundcloud below or head to Youtube or iTunes to stream. You can also grab a download from Google Drive. With the year drawing to an end, Hex is back with the penultimate podcast of 2018 and as always it’s packed full of fresh D&B goodness! This time around there’s new music from Circuits, Frame, Kusp, Retrakt, Visages, TIDE, Akuratyde and many many more…get to know. Toulouse production crew Visages are only on to their second release, but they’re already making waves; following on from a top debut for Impact Music earlier this year they’ve just dropped a follow up for Flexout’s Onyx series and it features three cuts of razor sharp dark techstep that are well worthy of your attention. Kicking things off is Para Days, featuring a simple but effective vocal hook from Messy MC; this one is a classic stepper with a solid progression and an infectious vibe. Next up the crew join forces with fellow Toulousian Trail for a hypnotic, techno-infused roller. Shifted is a proper earworm with one of the best synth leads we’ve heard in some time; subtle but absolutely vibing. Last up, Mellow Honey brings a more soulful edge to the proceedings, keeping things minimal but adding some soft pads and sultry vocals to the crisp drums for a deeper workout. Overall it’s a great statement of intent from a crew that clearly have a lot of talent; we’re already looking forward to their next outing, wherever it might land. 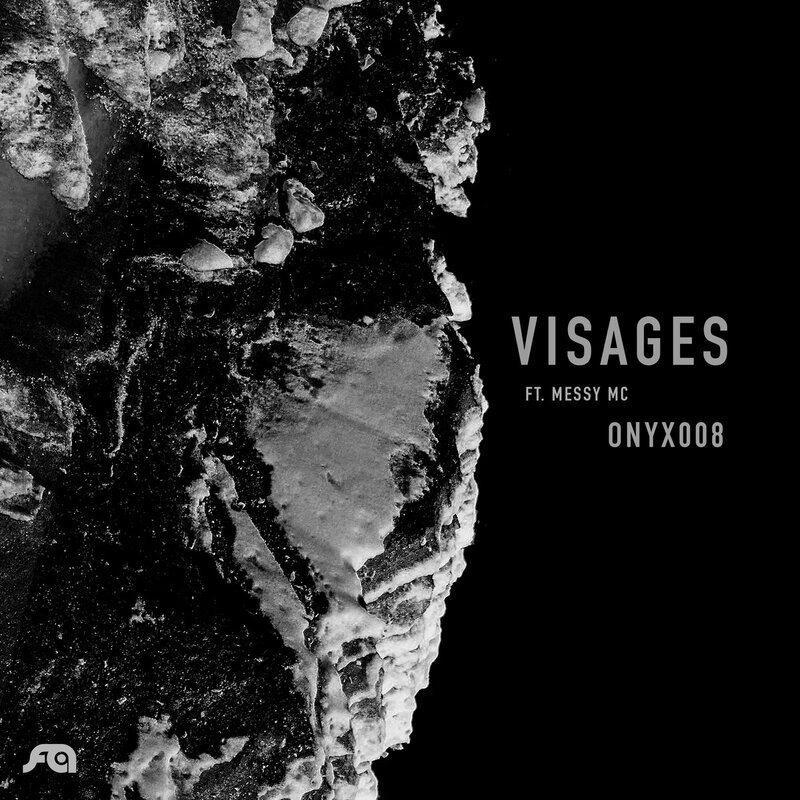 In the meantime, you can grab ONYX008 right now over here. Another month, another fresh selection of D&B and Jungle courtesy of Dojo’s very own Hex! This time around there are beats inside from Alix Perez, Leniz, Transforma, Shimon & Trimer, Reflektor and many more, plus unreleased dubs from Geety, Your Favorite Neighbor and Jus Dubz. Check it! 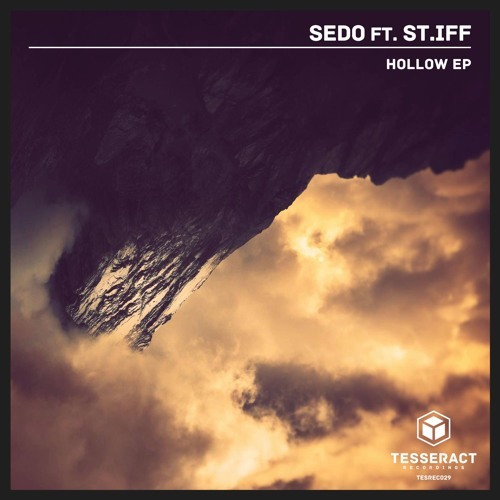 Sedo teams up with St.Iff for our latest premiere as the pair drop a dirty tech rumbler for Tesseract Recordings. Heavy hitting breaks, grimey bass and an infectious hip-hop hook make for a stripped back roller with more than enough weight to move a dancefloor. Sick! Look for the EP coming Oct 26th at Bandcamp with all other stores following Nov 9th. 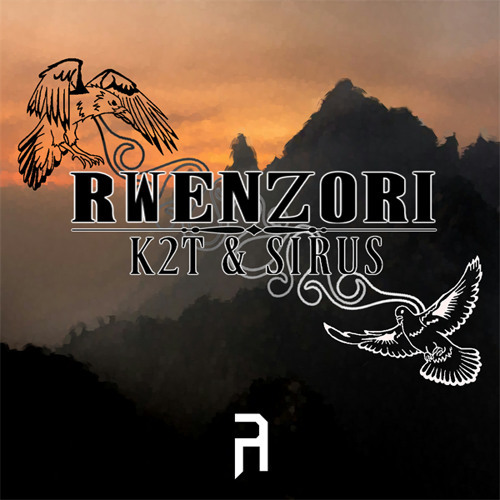 Detached Audio return with more deep liquid vibes as label co-runner K2T joins forces with regular imprint producer Sirus for the lush, understated vibes of Freezeframe. Soft piano, rolling breaks and atmosphere up to 11; what more could you ask for? This is out today at all the usual outlets. London producer Whychek steps up with a half hour of power for our latest exclusive guest mix! Featuring his latest work for The Dreamers alongside a selection of tidy rollers and some timeless classics, this is pure D&B vibes; what better way to spend your Sunday? 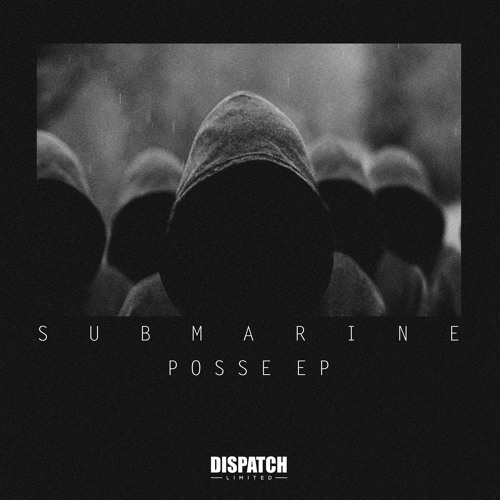 SubMarine steps up with a wicked new cut for Dispatch LTD as we present the premiere of Posse! As we’ve come to expect from artist and label alike, this is an intricate slice of rolling tech danger primed for club damage; infectious, grimey and 100% weaponised. Hit up the Dispatch Store to grab this one right now! Hex returns with the September edition of the Dojo podcast packed with all the latest D&B and jungle releases. This month there’s new music inside from Quartz & Survey, Akuratyde, Monika, DLR & Ant TC1, L 33 and many more, plus unreleased dubs from Distorted Therapy, Spokesmen and Rollyax. Philth and Wreckless are two artists we’ve been following for a long time now here at Dojo HQ. 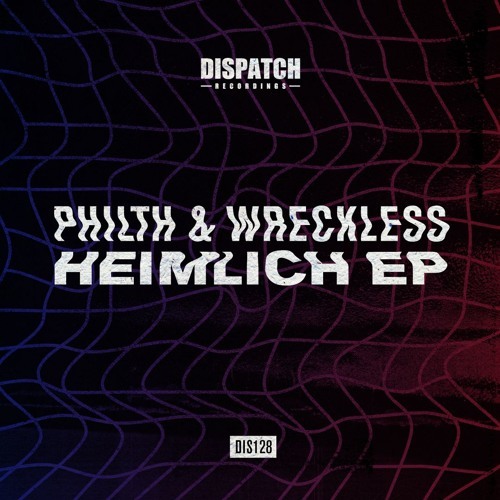 From promising early releases for the likes of AutomAte and Flexout Audio, it’s great to see the duo stepping up to release on Dispatch, and the result is some of their finest material to date, either solo or collaboratively.